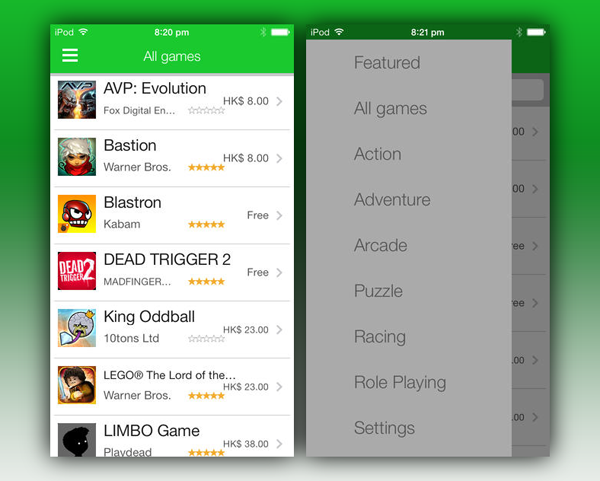 Want A List Of iOS 7 MFi Controller Compatible Games? Get This App Now! Apple’s iOS has, since its inception back in 2007, helped to turn smartphone and tablet gaming into a viable business, and over the past seven years, we’ve seen some greatly successful new franchises develop while older ones, such as GTA, Final Fantasy and the like, have continued to flourish. The one thing that purists long pined for, however, was support for official gaming controllers, and with iOS 7, Apple finally built the infrastructure for MFi (Made for iPhone) peripherals, but since it’s still all fairly new, finding games made for MFi isn’t all that easy. Luckily, such is the culture of the digital industry today, there’s an app for that, and it’s called Phonejoy. We certainly anticipate that, in time, Apple will create a specific hub for MFi-only releases, but since, at this point, there’s not exactly a large number of such games, perhaps the Cupertino company doesn’t deem it imperative to create a clear and coherent section for this new wave of titles supporting physical controllers. 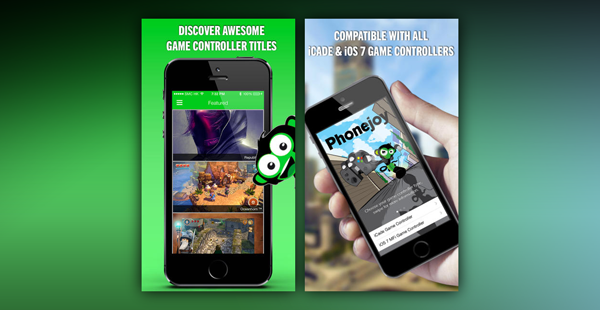 Still, if you happen to be an early adopter of a Made for iPhone joypad and are trying, without much joy, to readily find new games to enjoy, then Phonejoy has your back. The app indexes the 150 or so titles currently working with MFi controllers, and is constantly updated to include the latest and greatest. So far, we’ve featured here at Redmond Pie the likes of the MOGA Ace Power and Logitech PowerShell, but it’s also worth pointing out that Phonejoy has its own, self-titled controller accessory for iPhone. So while this app was made with its own hardware in mind, it matters very little, for if a game works for one, it will work for all. As well as being useful for those currently wielding an MFi controller, it’s also worth picking up if you’re a sensible prospective buyer, looking to assess whether the range of supported titles is substantial enough to justify the purchase. The interface is simple, but the app does exactly what it purports, so if you’re into the whole MFi scene, be sure to pick it up via the link below.